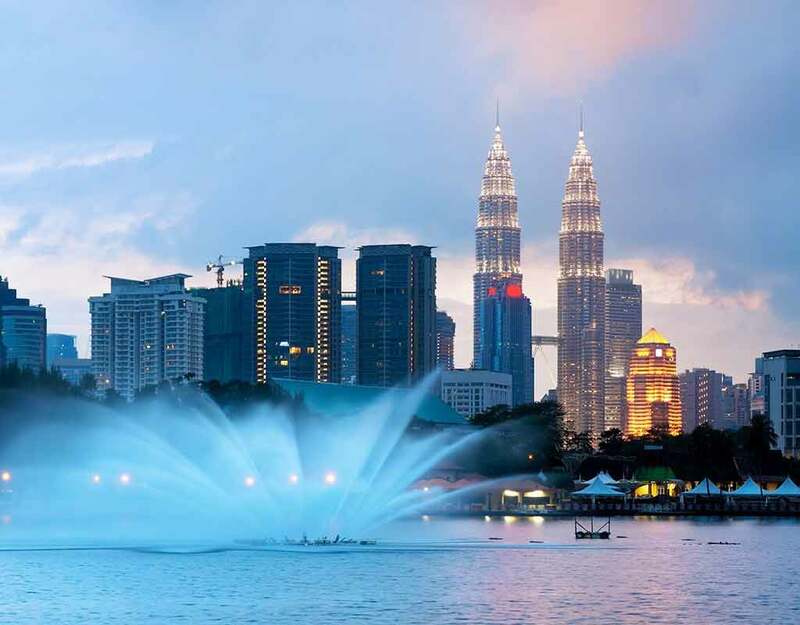 Placed on the southern end of the Malaysian peninsula towards Singapore, travelers often skip this beautiful destination while going to Singapore or entering Malaysia from Singapore. This destination has its charm and elegance that is vying for attention from travelers all across the world. 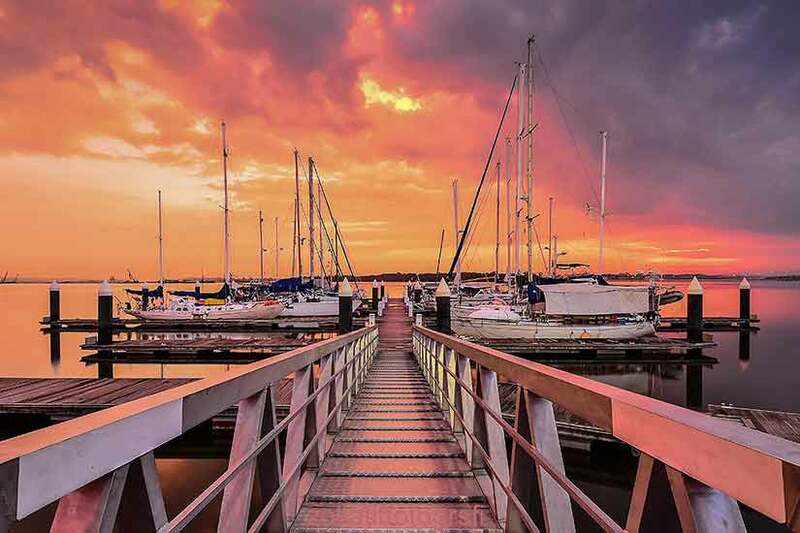 We bring you some top things to do in Johor Bahru that will help you uncover the hidden secrets of this beautiful destination. 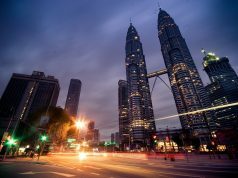 One of the principal Johor Bahru points of interest that offers a pleasant ambiance. Surrounded by massive immigration/customs buildings, shopping complexes, and a train station, but overall the streets in the background provide an elegance of an old city and mostly features low rise buildings. An excellent bakery in Johor Bahru that offers delightful buns, biscuits, & cakes from RM 3.5. Open from 7 am to 5:30 pm, this bakery is almost 80 years old founded by a Chinese origin guy from Hainan. 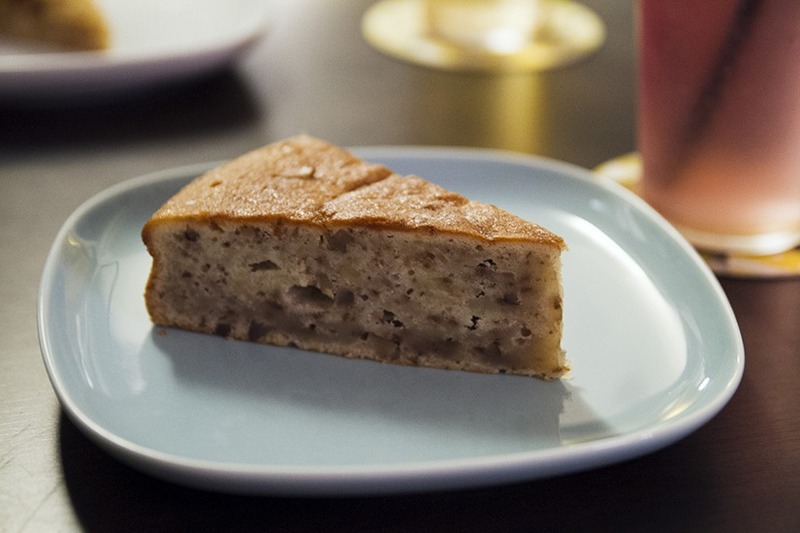 One of the highlights of this bakery is the spongy banana cake sold for RM 10. An all-time favorite thing to do in Johor Bahru. An amusement park open from 10 am to 6 pm that will win your little one’s heart. 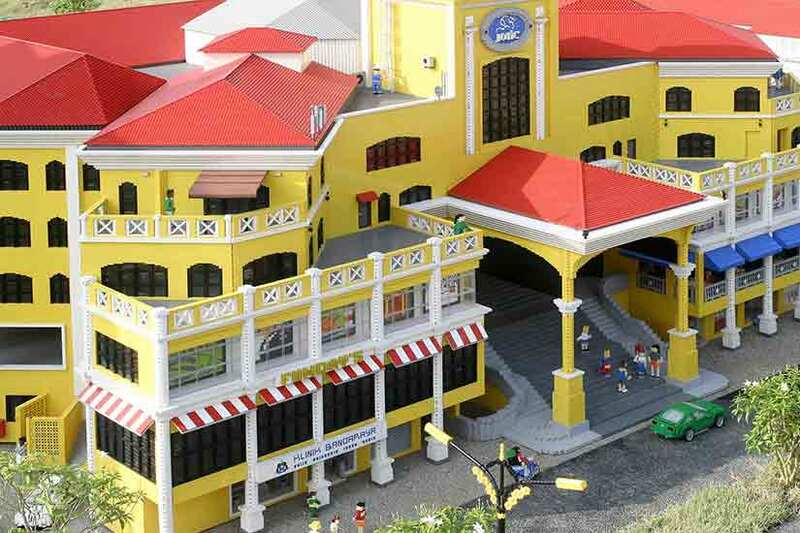 Priced at RM 195 for adults and RM 155 for your little ones, the first Legoland in Southeast Asia has an array of rides, attractions, a waterpark, and other exciting indulgences to mark your day. You have almost everything housed to match all kinds of taste. 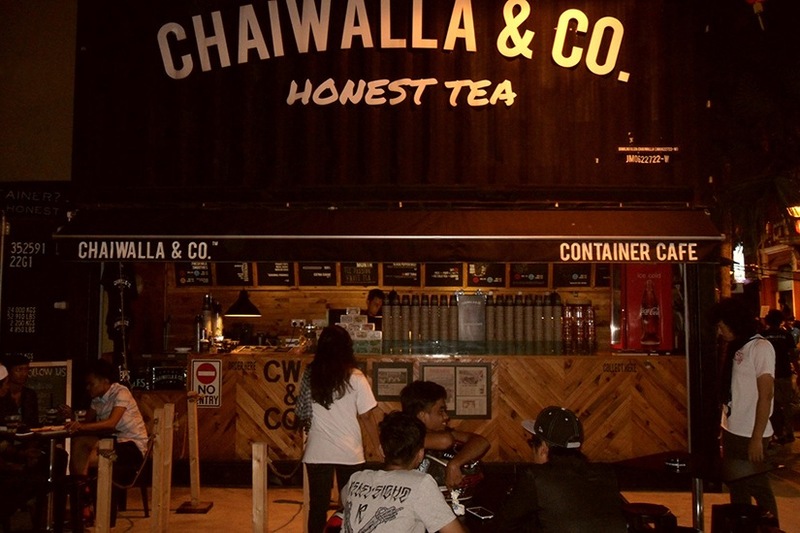 One level higher than the usual chai walla, which means tea seller, this drinks cafe is housed in a vibrant double-storey shipping container. Styled with industrial designs and a lush green garden wall, grab a quick bite and a hot coffee during your break. Do try the iced beverages including the all-time favorite Thai milk tea and Vietnamese coffee. Formerly known as the Little Big Club, the Thomas Town was one of the leading Johor Bahru points of interest and one of the reasons why visitors keep coming back to Johor Bahru. Situated at a drive of 20 minutes from the central Johor Bahru region, the kids would naturally fall in love with it. 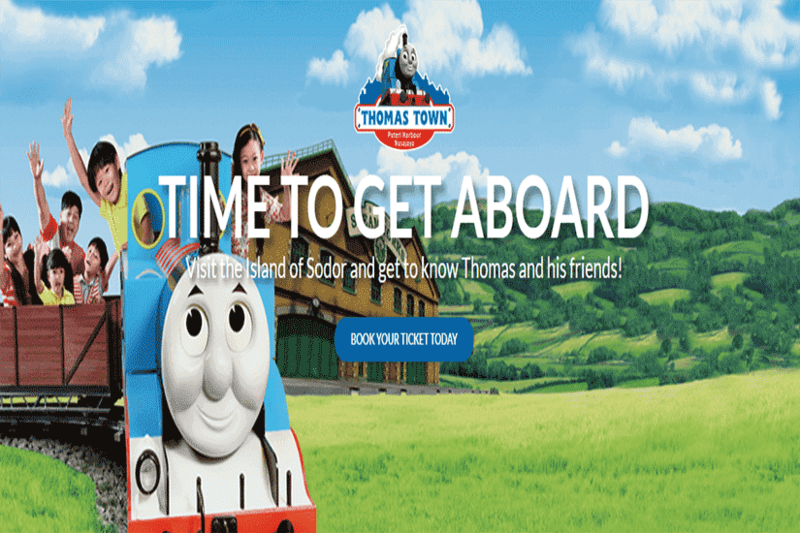 They will look forward to exploring every corner of the park as you stroll around the park. 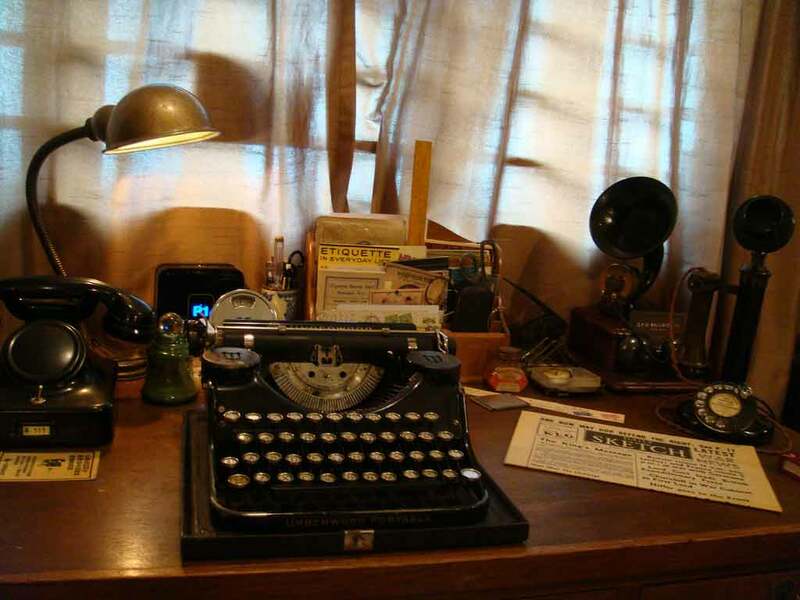 A heritage museum is exhibiting the rich history of Chinese immigrants in the Malay peninsula. This three-storey museum gives a brief insight into the invention of carpentry skills by the Cantonese and the rise of Chinese medicines through decades. You can also get a glimpse of the Hainanese trend in coffee shops that are in existence even today. Dishes are priced from RM 6 onwards in the menu. One of the principal things to see in Johor Bahru placed at a distance of 10 minutes drive from the downtown. A perfect theme park that is ideal for spending a relaxed evening. The rides and vibrant lights create an exciting atmosphere for all age groups. The facilities are quite well maintained and clean, and one of the leading highlights of this place is the waterfront. A favorite cafe in Johor Bahru that specializes in super salad bowls, juices, frozen yogurt, and good coffee. The creamy yogurt acts as a perfect cover for the tropical heat. Recycled wood and bottles were used to recreate the magical ambiance. We assure you that you are inevitably going to have a wonderful time exploring the delightful menu. One of the famous Hindu temples in the region that is built with glass, mirrors, and metal. The vaulted roof and wall is not left unadorned and offers a beautiful environment for peace and tranquility. This temple is dedicated to goddess Kali, who is known as the goddess of time, power, change, and destruction. Devotees offer prayers and sacrifices to their goddess for obtaining her blessings. A Taoist Temple in the region situated at Jln Trus was at one point in time the hub of the Chinese immigrant community. This place was the designated place of worship for five different Chinese gods belong to different ethnic groups. With a history of 130 years old, this temple still maintains its charm and elegance even after significant restoration and renovations in 1995. Several antiques are still housed in the temple. One of the main Johor Bahru points of interest, Seafood here is a delicacy that is enjoyed by both locals and tourists alike. Served from RM 19 from 8 am to 4 pm, in Jln Wong Ah Fook. We recommend you to be there at 11 am in case you want to get a taste of this spicy fish curry. You can opt for a head or a tail, with the head being the most preferred one. Top it up with the choice of vegetables, and you are good to go. For the Indian population in Johor Bahru, this place would be like feeling at home. This 24-hour open-air cafe offers reasonably priced cuisines starting from RM 3 at Jln Dhoby. The highlight of this cafe is yellow colored rice with spicy chicken curry. End your meal with a cup of ginger tea. If you are heading here for breakfast, then do not miss out on the fluffy, flaky roti. Another Indian restaurant at Jln Dapat where visitors can enjoy delightful vegetarian Indian cuisines. This restaurant is run by volunteers of the Temple of Fine Arts. Guests can eat whatever they want and in exchange donate whatever they feel like, as the restaurant operates on donation. The menu changes daily. An open-air Malaysian styled coffee shop decorated with Mosaic-tiled flooring is quite a hit with both locals and tourists alike. 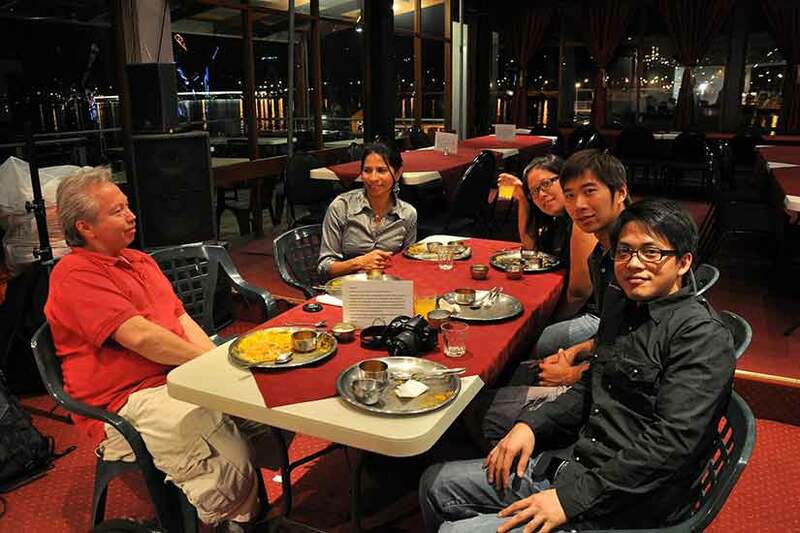 With dishes priced from RM 6, visitors can enjoy mouth-watering delicacies of Indian, Chinese, and Malay origins. Do try the Kampong Fried rice and grilled kaya toast along with runny eggs if you are heading here for breakfast. 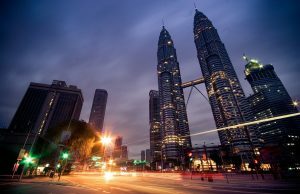 There are numerous things to do in Johor Bahru that will make you fall in love with this beautiful tourist destination. 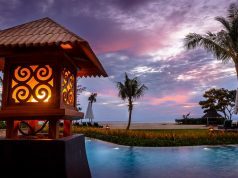 The above list is just a small portion of the traveler indulgences; you have to be there to discover the hidden treasures of this beautiful place.